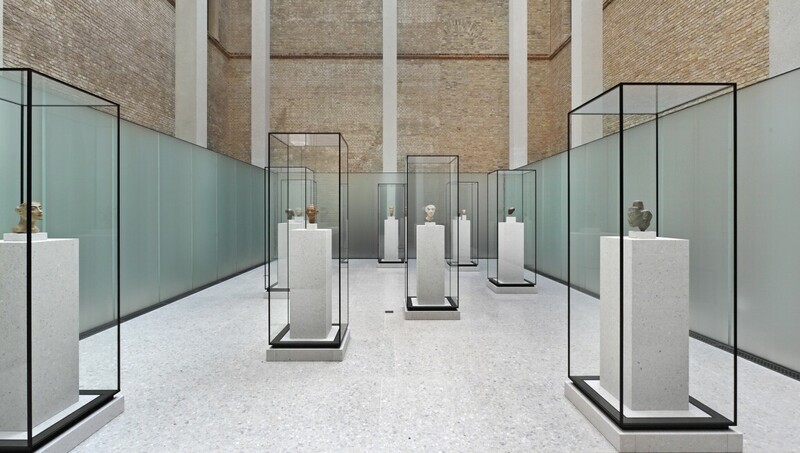 The opening of the Neues Museum marked a key chapter in the history of 19th-century art, museum design and technology. The museum reopened its doors to the public in 2009 after an extensive period of restoration, and combines geographically and thematically related exhibits pooled together from three separate collections at the Staatliche Museen zu Berlin: the collection of Egyptian art from the Ägyptisches Museum und Papyrussammlung, of prehistoric objects from the Museum für Vor-und Frühgeschichte, and of classical antiquities from the Antikensammlung. The joint exhibition of these three collections allows visitors to trace the development of prehistoric and protohistoric cultures, spanning from the Middle East to the Atlantic, from North Africa to Scandinavia.